Sonos has finally provided an update on Google Assistant support for its Sonos One and Sonos Beam speakers, pushing the software feature back to 2019. In a blog post on the company's website, Sonos admitted that "while we originally planned to have the experience ready to ship in 2018, the reality is that we need a bit more time to get the experience right." 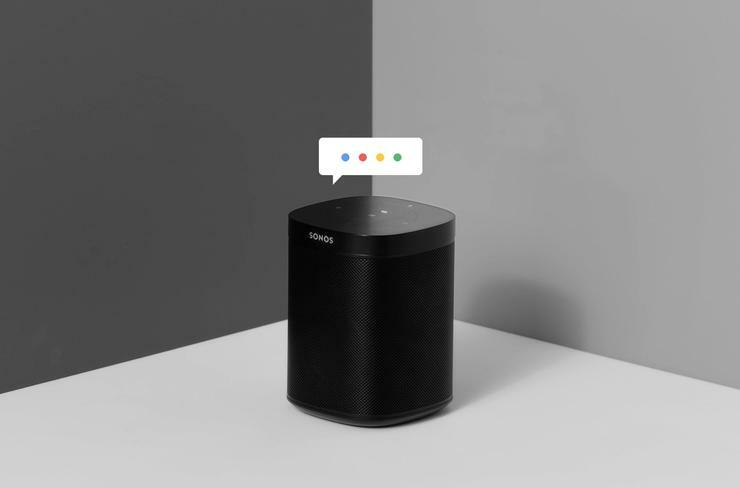 When the Sonos One first launched in 2017, the company promised that Google Assistant support would come to their service-agnostic smart speaker in 2018. The company now say that the feature will arrive in early 2019. In the meantime, the company are inviting users keen to help them test the feature to sign up to be considered for the private beta. Sonos say that they're "very excited to see Google Assistant come to life on Sonos, and we know our customers are too. Indeed, it’s easily one of the questions we get the most from customers, press, and even in the comments on our Instagram feed: When is Google Assistant coming to Sonos? We’re listening." "Together with Google, we’ve learned a lot, and are confident the integration will be worth the wait."